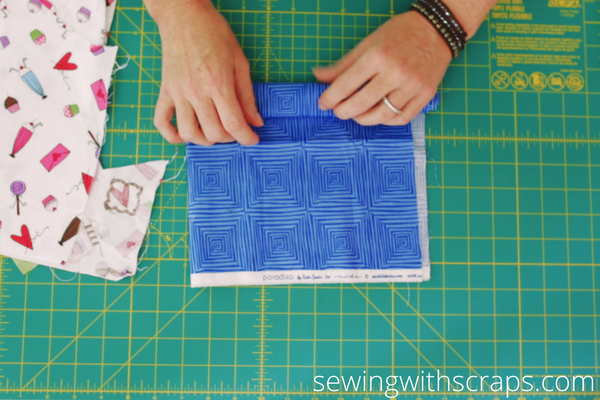 Sewing with scraps doesn’t have to be intimidating or overwhelming! 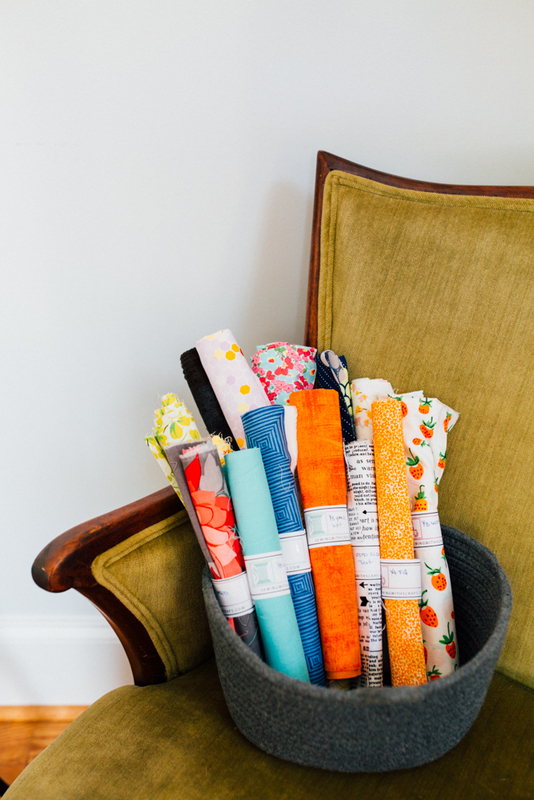 We all just want to get the most use out of the pretty prints and fabrics we purchase and there are so many ways to creatively use them in our sewing. 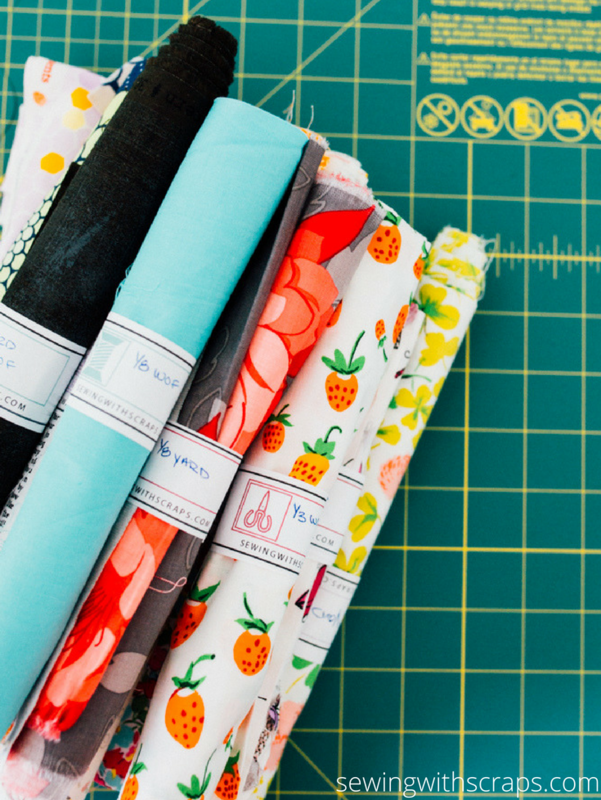 On this site, we love to feature free patterns and amazing ways to pair down our scrap stash but practically speaking what are the best ways to keep a stash tidy and organized? What size scraps are actually useful to keep? How should you store and organize scraps to keep them handy and available for your next project? I started asking myself these questions when I first began sewing. I hated to waste perfectly good pieces of leftover fabric. Through years of sewing and storing my scraps, I have developed a few creative ways and tips to keeping a quality stash functional. I compiled the best of what I know in a booklet and designed printable fabric wraps! 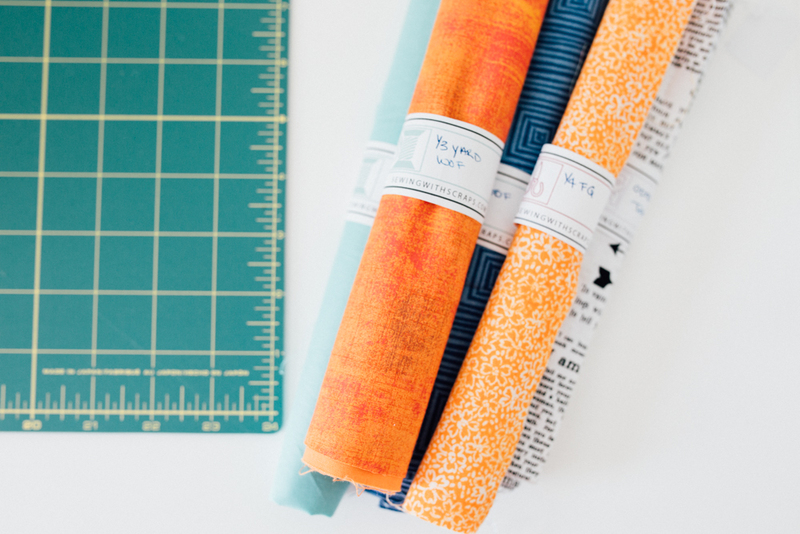 If you’ve never considered saving scraps, don’t know the difference between a scrap and a remnant, are looking for creative ways to organize your scrap stash, or are in need of a handy printable fabric wrap to keep your stash tidy, this booklet is for you! 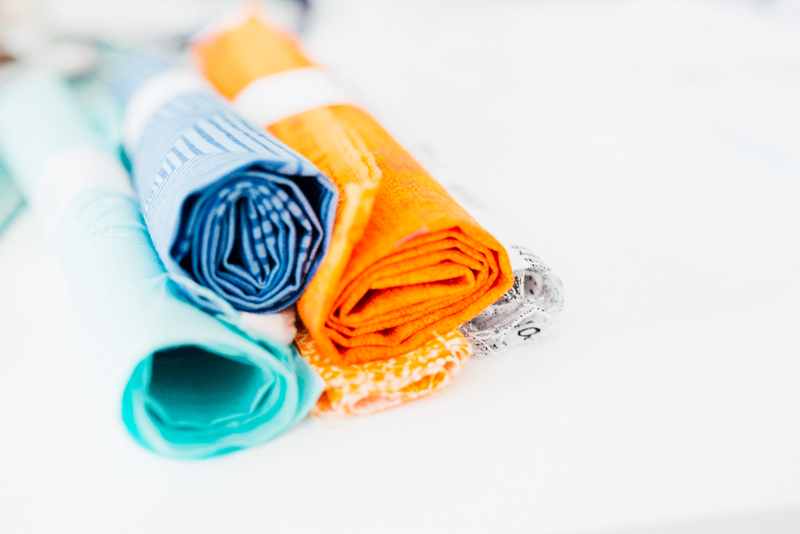 I can appreciate good ways to keep my scraps sorted, organized, and clean and this simple printable fabric wrap (pictured above!) does the trick nicely! Print off a few sheet, cut to separate, write any details you need to remember about the scrap, tape closed, and you’re all set! Stack them in a basket, store in a tub, or pile together on a shelf. 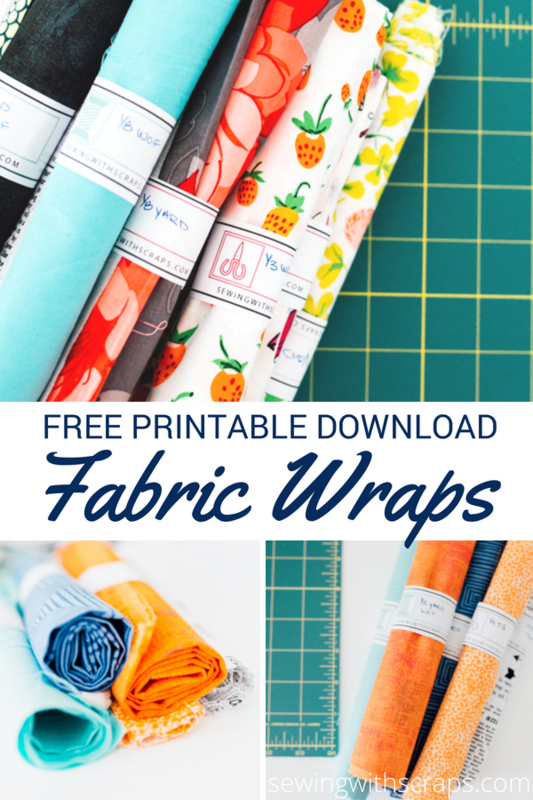 You’ll receive the printable fabric wraps and learn more about scraps and how to keep them organized as a subscriber benefit.